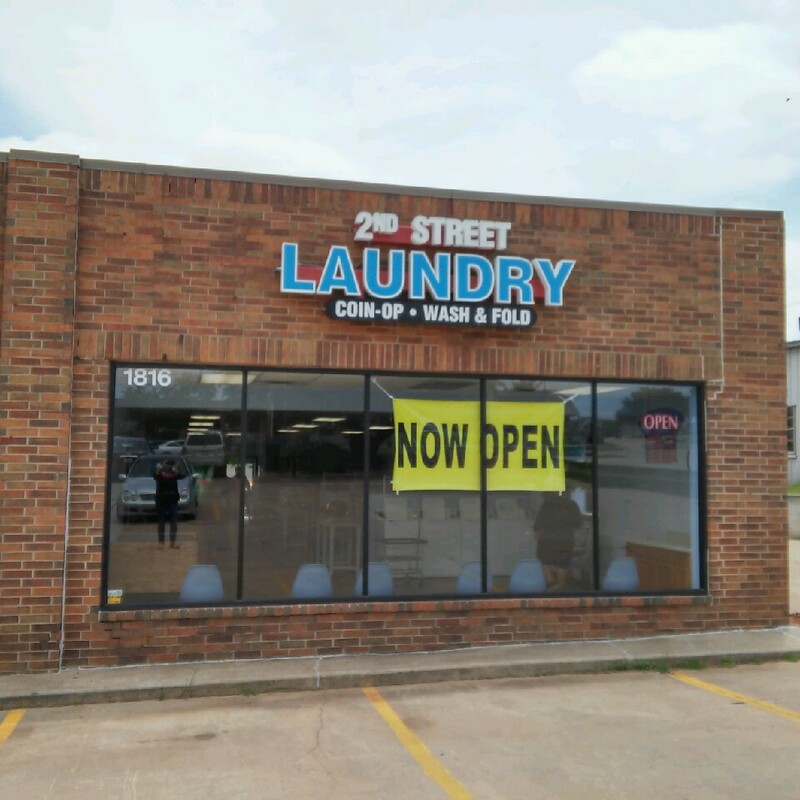 At Edmond Coin-Op Laundromats, we strive to maintain a clean and friendly environment for customers to do their laundry. 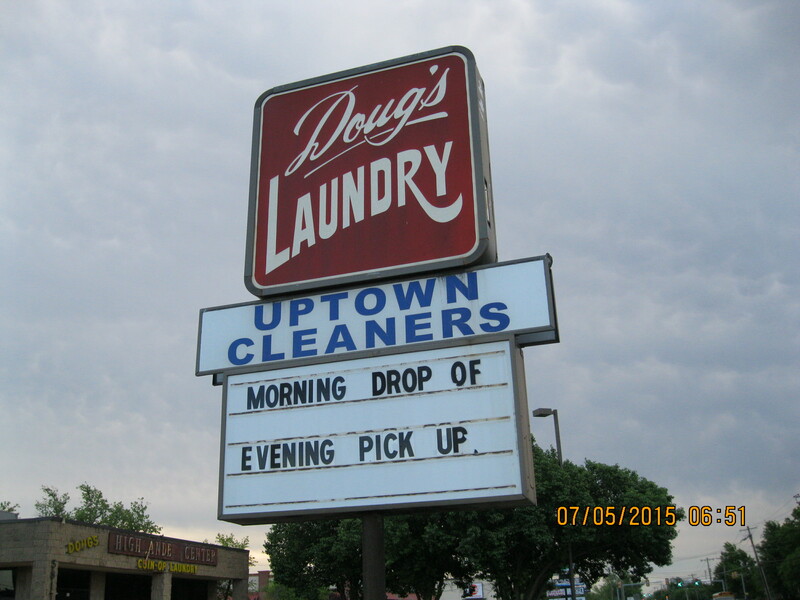 At our three locations, Kelly Ave and 2nd Street in Edmond and 50th Street in Warr Acres, we offer a variety of services including "Morning Drop-Off, Evening Pick-Up". To learn more about our bundle services at any of our locations, please click on the links above or call the phone numbers below. We hope to see you around and are pleased with our services and facilities.